Close Encounters with the Night Kind: Giveaway and Spotlight On: Razzle Dazzle by Elisabeth Morgan!!! 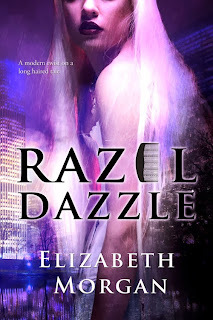 Giveaway and Spotlight On: Razzle Dazzle by Elisabeth Morgan!!! 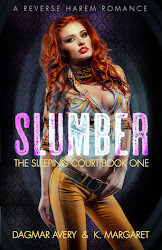 Blurb:Will she let down her hair for the man of her fantasies?Famous for her long, golden hair and beaming smile, Razel D’Punz is the hottest model in the industry. 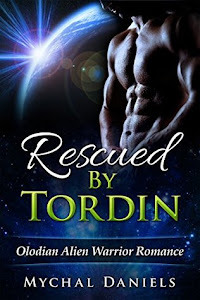 But although most women would kill to get ahead in this profession, Razel lives an isolated life; one she has learnt to accept...until she meets Matthew Prince, a new photographer in the business.Refusing to let her mother/agent’s strict rules stop her from spending time with the man of her fantasies, Razel quickly discovers that one night with Matthew isn’t enough....And neither is the life she is chained to. Something will have to change if she is ever to get her very own Happily Ever After.